I’m on the road again. Somewhere between the Shell gas station and the Wendy’s on the side of the freeway. I’m having a great time hanging out with my extended family and I’m getting tons of time for knitting. Win-win! I can’t stop at any yarn stores (which is probably good, since my suitcase is already full), but all the hours in the car have made me think about all the other road trip knitting I could be doing. 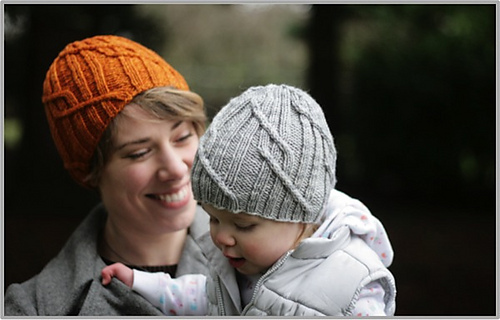 This beanie is just too perfect for words, after all it’s a “Road Trip Hat.” I love the interesting, minimalist use of cables I could see this becoming a favorite for years and years. 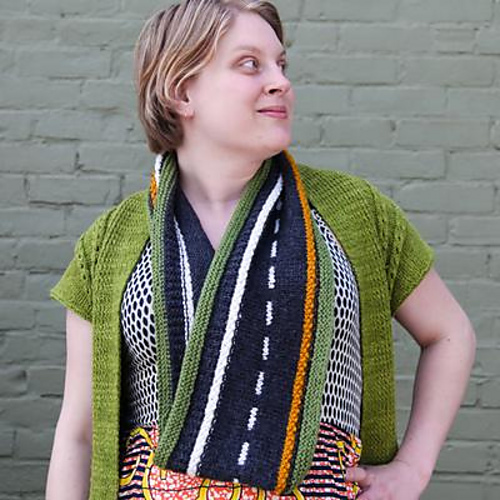 Of course, my perennial favorite, the Hitchhiker Shawl, would be perfect for knitting on a road trip. A simple, easily memorized pattern and acres and acres of garter. I can’t think of a more perfect pattern to work on while staring out the window, watching the scenery go by. 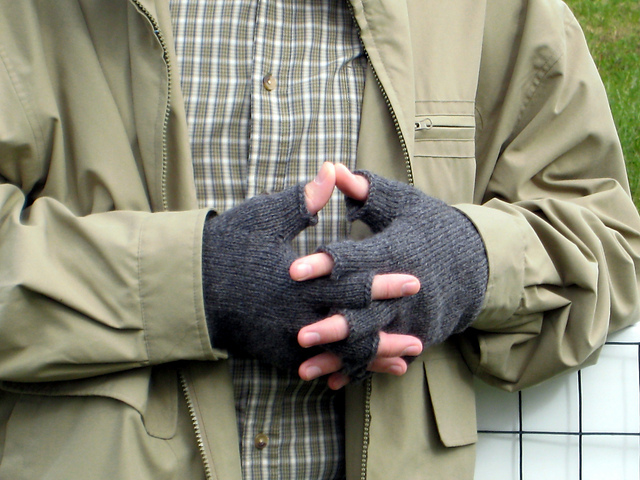 Hitchhiker by Martina Behm And, if you’re looking for something a little more practical… maybe a pair of driving gloves? You could wear them to keep your hands warm while the A/C is blasting. But, really, if you want the perfect road trip project, it doesn’t get any better than this adorable road cowl. Cute! 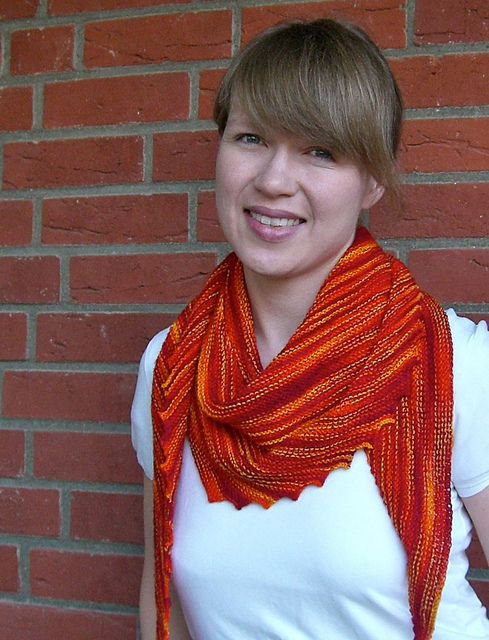 Road Trip Cowl by Ping Wood What do you work on when you go on a road trip? This entry was posted in Inspiration and tagged cowl, gloves, hat, Inspiration, knitting, patterns, road, road trip, shawl on June 8, 2016 by onemilljellybeans.